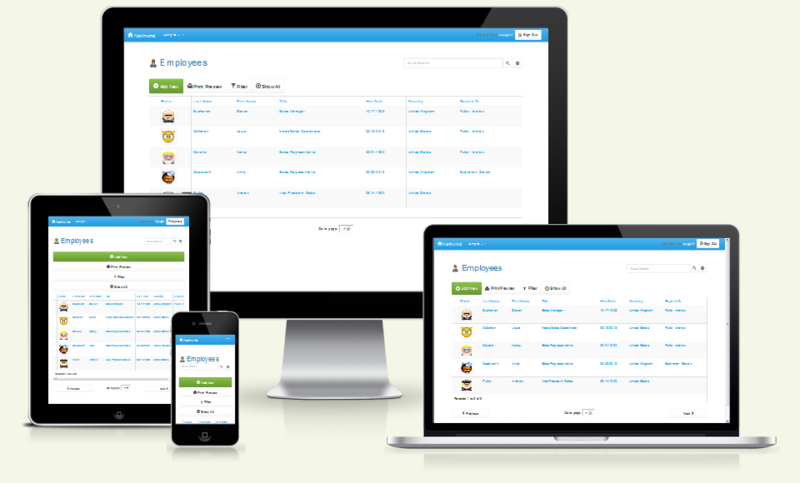 AppGini Web Database Applications In Minutes! Create web database applications instantly without writing any code: Spend less effort, reduce development costs and stop wasting your time! Since AppGini was released in 2002, we've continually worked on developing it by adding features, enhancements and fixes. And because these improvements are all based on the valuable feedback of thousands of users, AppGini has become an outstanding data management product essential for network administrators and web developers. Online Training Center Manager (OTCM) Free, Open Source! OTCM is an AppGini-generated web application that offers you a feature rich and user friendly training center management application. 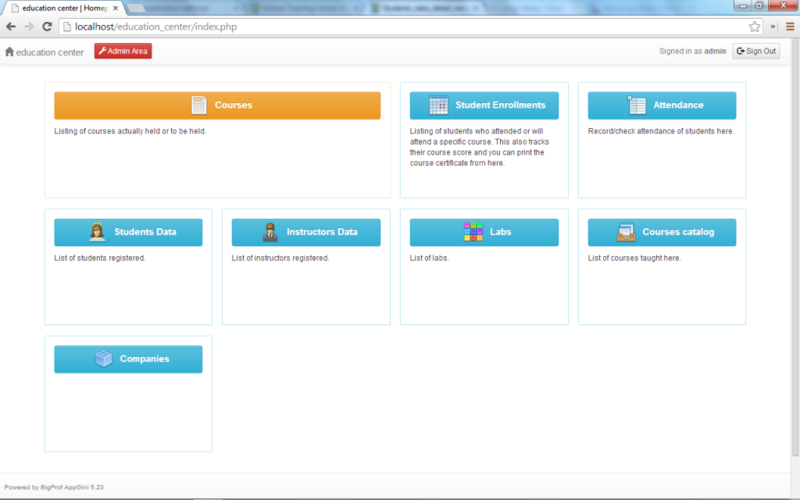 It assists you in tracking your trainees, instructors, courses and labs. You can also print training certificates, as well as easily customize the application to add reports and extra functionality. A web-based application that can be used as a database for storing patients data, diseases, and symptoms. Most of the code was automatically generated by AppGini. Using it is as simple as defining diseases, symptoms and patients. Very simple, yet illustrative, DOS programs for plotting quadratic and polar functions, performing definite integration, evaluating sampling plans ... etc. 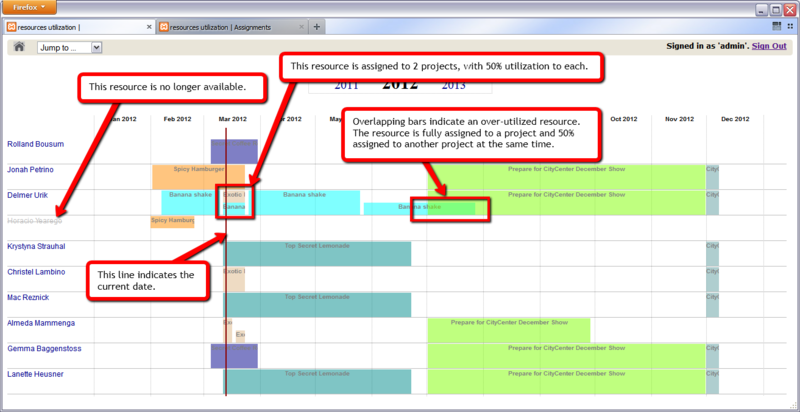 RUView helps visualize all the resource utilization data of your teams and projects in one simple chart that instantly shows you who's working on what and when. A very simple to use, yet powerful, wizard to convert your MS Access databases to MySQL or MySQL to MS Access. This is an old, very basic web-based point-and-click HTML form designer. Although it hasn't been updated for many years now, some visitors are still asking for it so I thought I'd leave it here. This is our "unofficial" blog :) where we share various thoughts on web development and programming in general. Feel free to explore, and share/comment! Miscellaneous free PHP scripts ready for use in your projects.